You can. 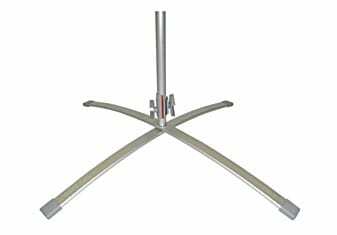 Using our patented clip technology all of our displays can be made double sided. To do this the single top clip is replaced by a double sided FLEX-clip top and an additional clip, a double grip clip is added to the bottom clip. Two banners can then be displayed on the same set of hardware, either side of the vertical pole.